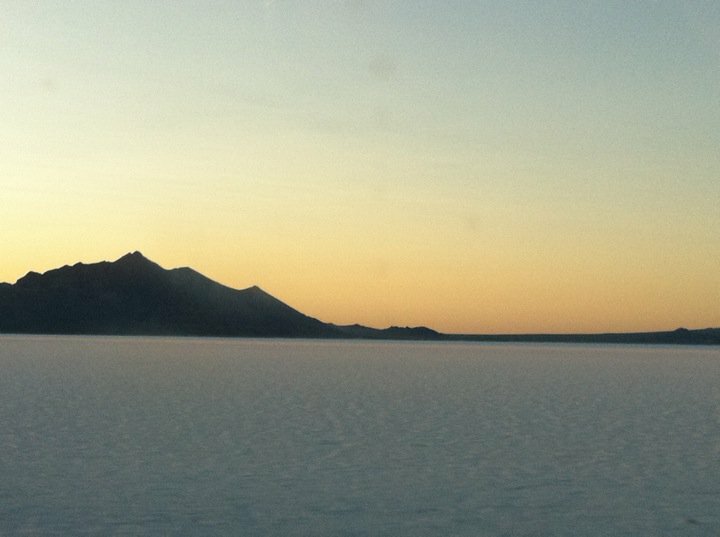 If you're looking for very low stakes craps and you're in Salt Lake City, I'm going to recommend that you head to the Nevada border. 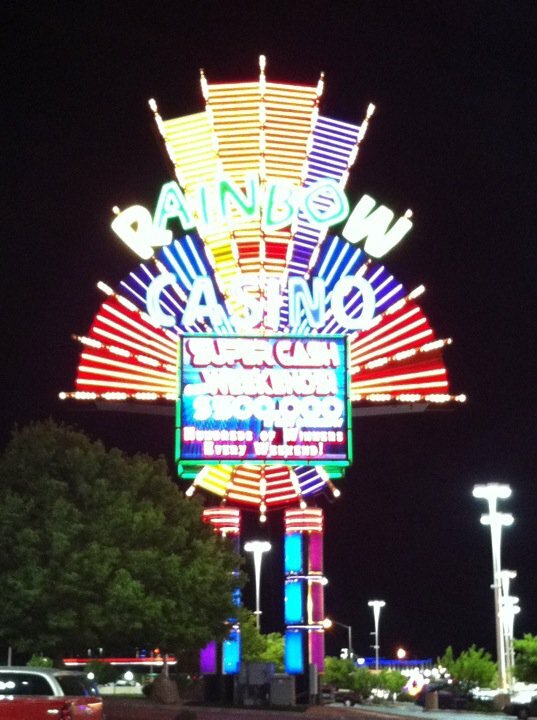 In the city of Wendover, NV you can play craps for $2 or $3. I can't really remember which it was, but does it really matter? 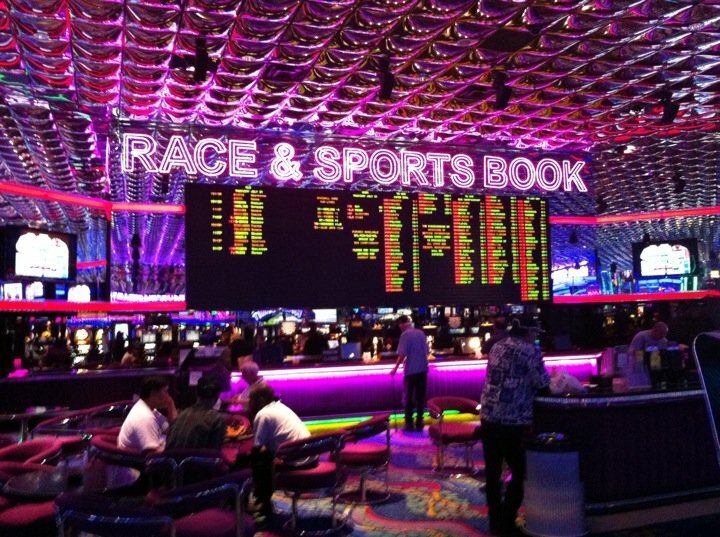 We're talking about $2 or $3. 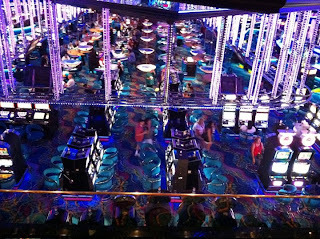 The casinos I scouted out with some friends included Rainbow Casino, Montego Bay Casino, and some other one. They're not my favorite casinos on the planet, but when in a pinch, they'll do! 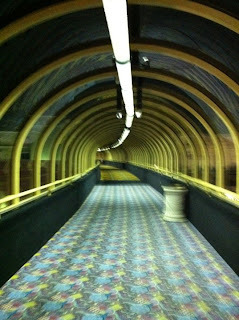 As we left Montego Bay to go to a different casino, we saw a small girl at the end of this hallway. Immediately, I thought of the girls from the movie, "The Shining". Warning: With such low stakes, you end up with novice players who don't know how to play. For example, at the blackjack table one of the players got mad and left the table when the dealer started to take her money. She had thought the dealer had busted with a 28. No, not so much. The dealer had a soft 16 and was forced to hit. Yeah... That's the caliber player you might end up sitting next to so don't bet high.